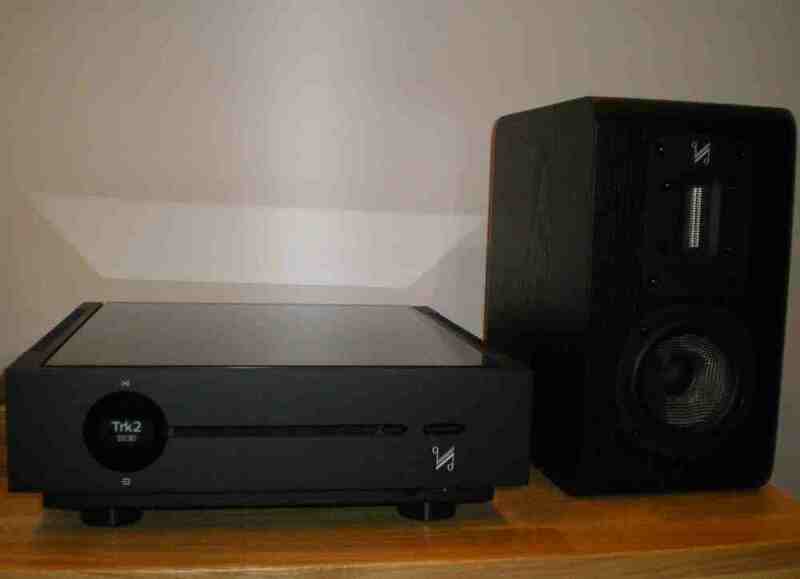 QUAD Artera Play CD and Artera Stereo Amplifier. A New Classic. 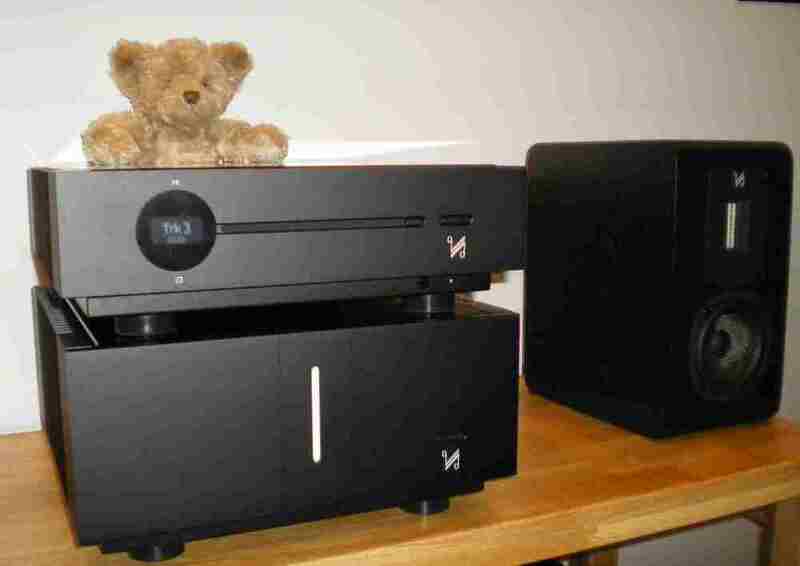 Quad have released the Artera Play CD and Artera Stereo power amplifier, and they are magnificent! The QUAD Artera Play CD player is a beautifully put together piece of kit, solidly constructed and with a glass insert on the top which adds an elegant touch. The front panel is deliberately mimimal with just two buttons and a clever display which also doubles as a touch-sensitive controller for the player. This, however, is much more than just a CD player, it's a fully functional pre-amplifier with both analogue and digital inputs with an exceptional on board DAC which will handle ultra high resolution of up to 32/384 and also DSD through its USB input. 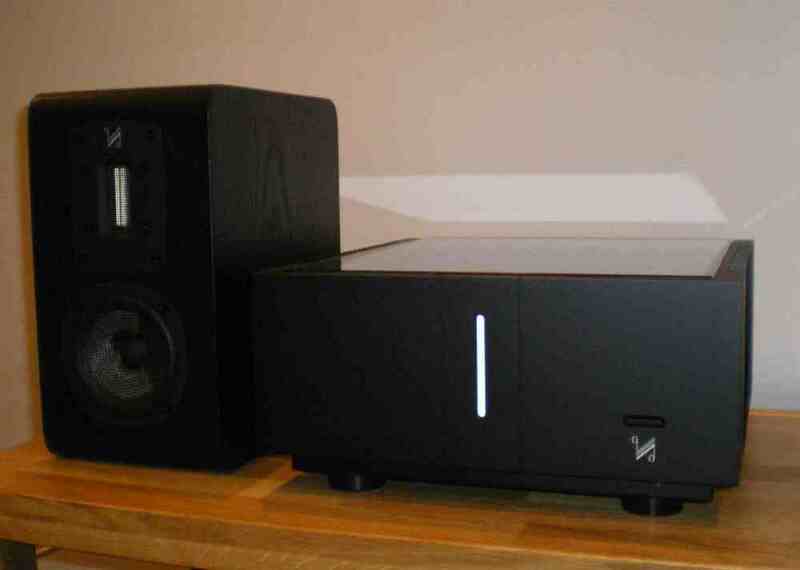 There are also switchable digital filters to help optimise the performance to suit the music and the listener. The QUAD Artera power amplifier is also beautifuly built with the same elegant glass insert and builds on the strengths of famous QUAD amplifiers of the past, like the classic 606 or 909 power amps. It delivers 140W per channel using QUAD's patented Current Dumping technology and looks fantastic with its white LED strip on the fascia. As you can tell, we're very excited by this combination. Come and have a listen to what it can do with your music!